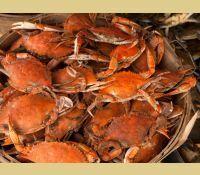 Wholesale/Large Order Blue Crabs - We are committed to providing our customers with quality service and excellent maryland crabs. (Steamed) Wholesale Maryland Blue Crabs by the Bushel Male SM/MED MIX (5-5.5 inches) Approx 6-7 Dozen. 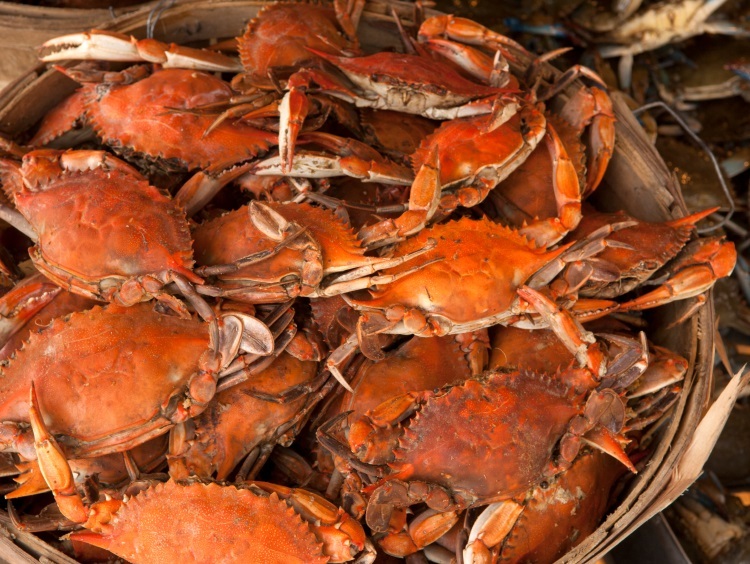 (Steamed) Wholesale Maryland Blue Crabs by the Bushel Male MED/LG MIX (5.5 - 6 inches) Approx 6 dozen. 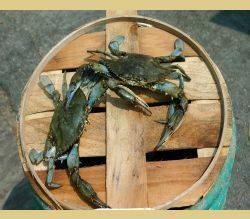 (Steamed) Wholesale Maryland Blue Crabs by the Bushel Female MIX (5-7 inches) Approx 5-6 Dozen.